Now this IS big news. Because after that whole astronaut fiasco, we were a little worried Bass might be UNhappy. So rest easy tonight, America. 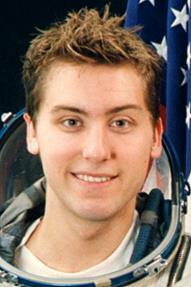 Lance Bass, failed astronaut, is happy.